This is a very simple soup that is way better than any store bought or canned soup you can ever eat. Its very healthy and probably takes around a couple hours to make. If you have a dutch oven (like in the picture), I would highly recommend it. Otherwise, I would use a heavy bottom pan. 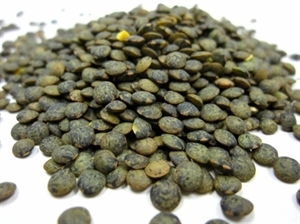 This recipe uses the French green lentils. 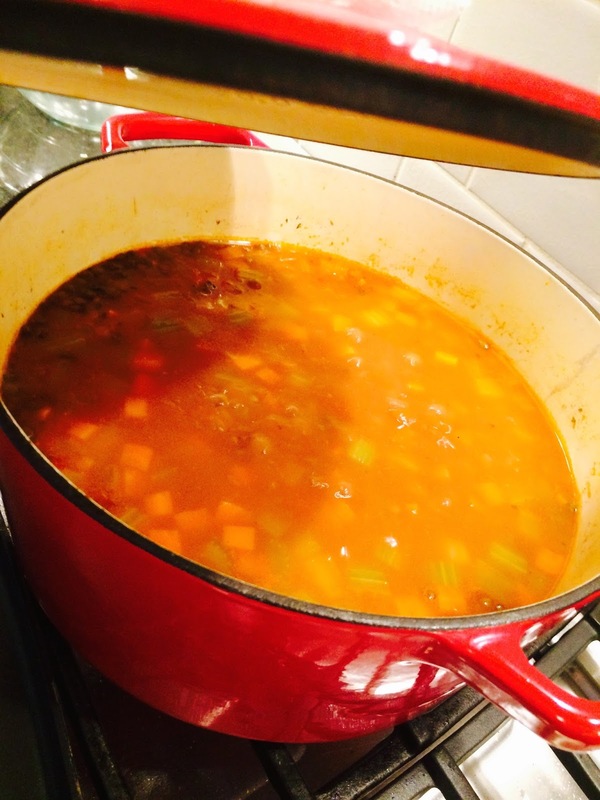 1) Soak lentils in hot water (boil in microwave or from a tea kettle). Then drain in sieve.